Roll Tarps | Ray-Man, Inc. 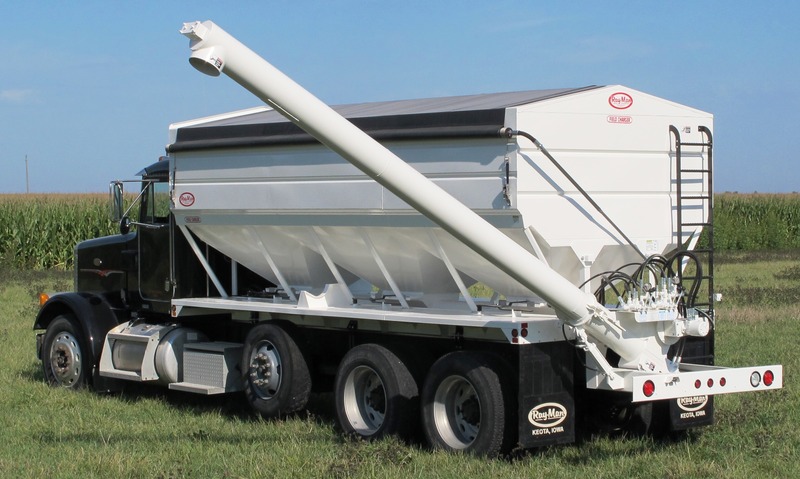 Solid stainless steel tarp bows expand the hopper capacity and keep the material from flowing into the next bin. Aluminum latch plate mounted to truck body. 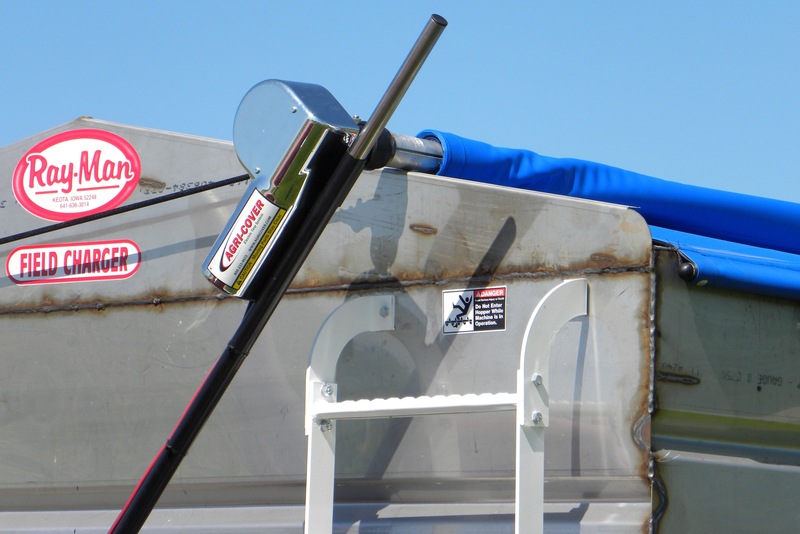 Bunji cord provides a pulling action when opening the closing tarp. SRT-2 and EZ-LOC tarps are available in black, white, gray, blue, red, orange, yellow, green and brown. Roll tarp will be black if color is not specified. Optional electric roll tarp is available for both SRT-2 and EZ-LOC systems.